Essentially Sports Medicine: Are You Keeping Your Fitness On Track In 2016? 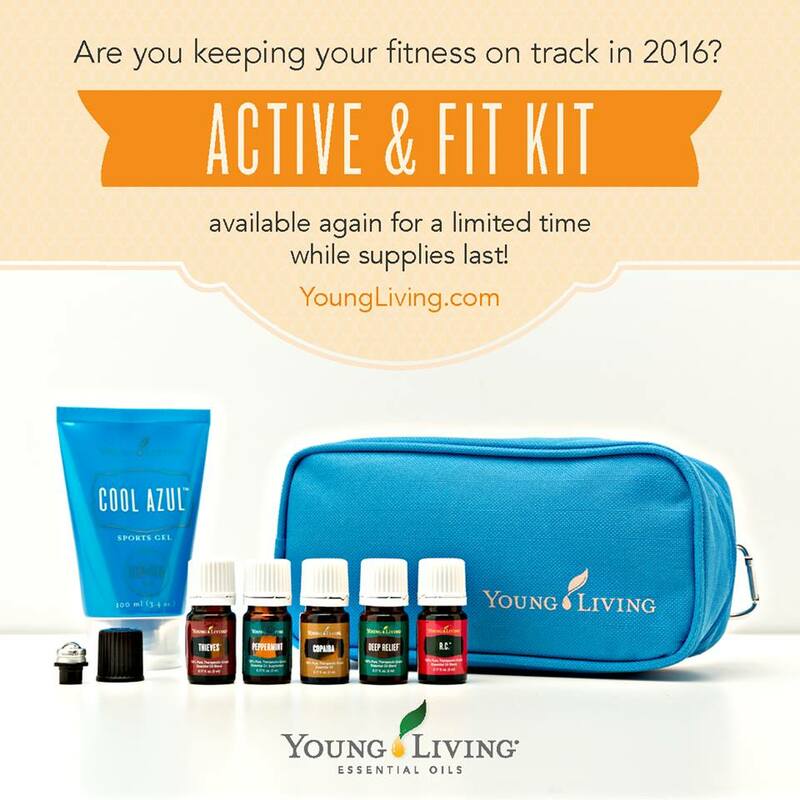 Are You Keeping Your Fitness On Track In 2016? Rev up your workout with ease! Young Living brand ambassadors and athletes have come together to design this first-of-its-kind fitness kit, which is designed with a carabiner for easy attachment to any gym bag, an exterior pocket that perfectly fits a Slique® Bar, and an interior pocket sized just right for a tube of NingXia Nitro™. As an added bonus, this kit will include three roller fitments to complement each topical essential oil. The Active & Fit Kit supports every fitness regimen, from elite competition to daily workouts. Because of its popularity and limited availability, quantities are limited to two kits per account per month. If you would like to learn how to become a wholesale member and 24% off the retail price, contact me here.